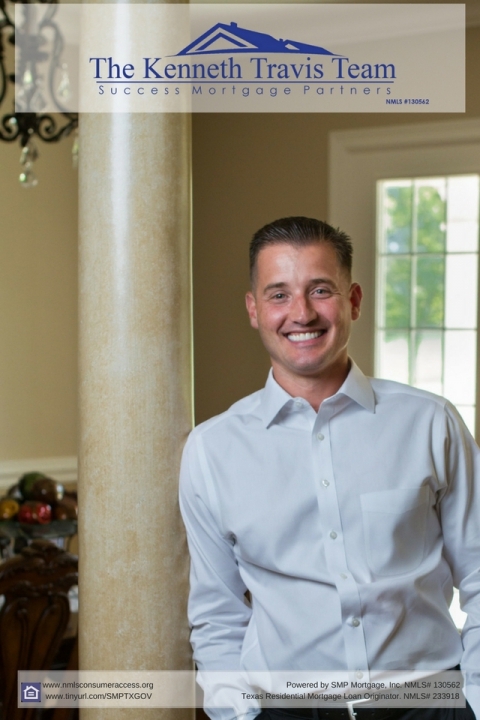 Kenneth Travis is one of the nations’ leading real estate advisors as a consultant for consumers and professionals. Kenneth has built a wide following of client families, real estate agents, financial planners and bankers – serving their needs for real estate finance and marketing advice to support their own businesses. He currently serves as Branch Manager of Travis Group-Southwest Funding, located in Longview, Texas. His success has been attributed by his passion for home owners and consistently being a student of his profession. Kenneth has a wide range of product knowledge to help consumers in making the right decisions for the largest financial transaction that most people will make. Kenneth loves working with people and knows that he is in the business to make home ownership a reality. In 1994, Kenneth began his career by first serving his country for 8 years in the United States Marine Corps. He believes in serving his clients like he served his country, with honor and commitment. He attends many local and National Mortgage & Real Estate training seminars every year to ensure he is constantly on the cutting edge of his business. Kenneth is part of a marketing and coaching group who teaches loan officers and realtors across the country the knowledge they need to be successful for their clients and in their business’. He has expanded on these efforts to now offer credits to Realtors for their continuing education needed to maintain a real estate license. SavvyCard is an online business card that makes working with Kenneth as easy as tapping a button! Tap the Call, Text, or Email buttons to contact Kenneth directly. Tap the Share button to share Kenneth's SavvyCard with anyone you think might be interested.